All Good Record Shops helps you find the many wonderful and varied record shops in UK and Ireland. 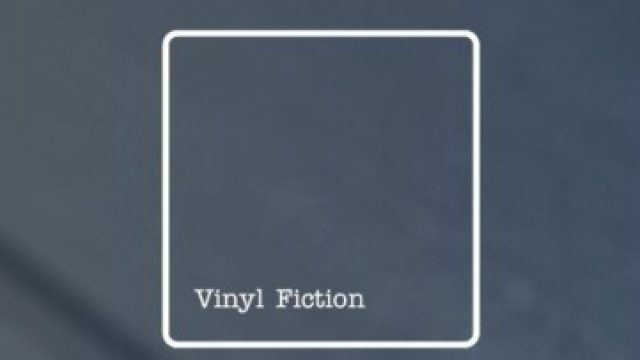 The rising popularity of Vinyl has led to many new record shops starting up in the last couple of years and we have tried to keep track of new and established record shops on this website, providing information on location, genres of music sold, opening hours and anything else we can find that might be useful. Bath’s only vintage record shop, in the heart of the city. Bespoke wooden shop filled with rare and interesting records from all over the world. 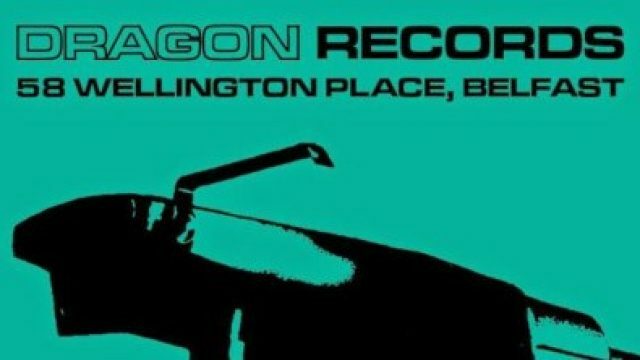 Customer reviews of Resolution Records Bath Great shop! Fantastic knowledgeable staff with a choice selection of vinyl. knowledgable and friendly store. Its an excellent vintage record store. Came back home to Sweden with a lot of stuff i couldnt even dream of finding here. Very service minded staff and just that the owner turns on one of your favourite bands when you asks for their section gave me goosebumps. A store where i didnt have to crawl on the floor for the bargains with a decent organization of them. Great shop, great selection and the owner knows his stuff. 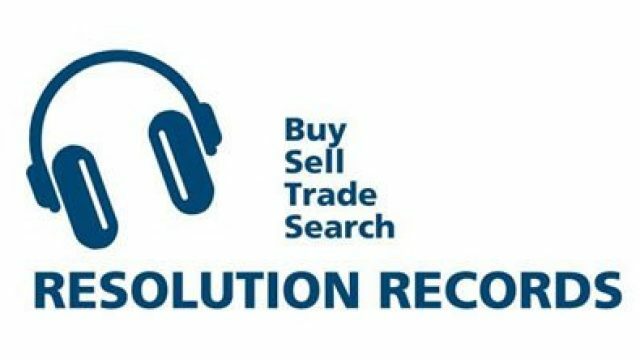 However could do with a listening deck or two, with the amount of stock somewhere to listen through stuff at your own leisure would go a long way. Still a great place for a dig!! 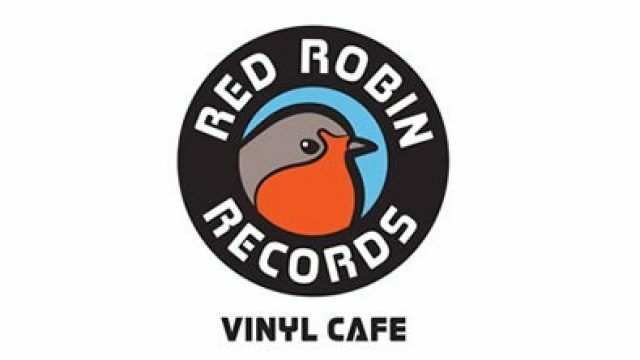 Best place I’ve found to get vinyls in the west. A real gem for serious music lovers. Cheers Mark – will be back very soon! We have been at this location since 1981.. Have thousands of satisfied customers over the years .. With a large varied and reasonably priced stock. 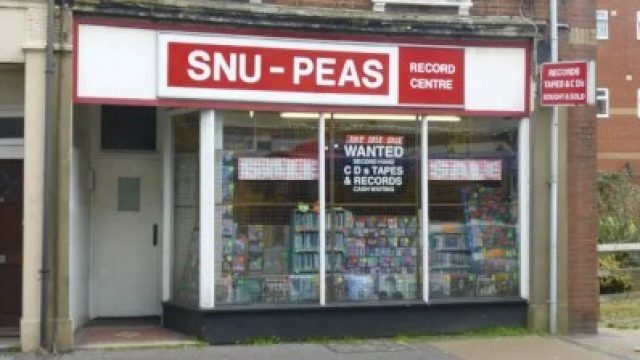 Customer reviews of Snu-Peas Have been buying here for over 30 years. Frequently changing stock so invariably something of interest to be found. Owner very knowledgeable and happy to help The only thing wrong is its not open now. Proper music man in charge!!!! MONDAY OFF WORK. I love this record shop. The owner really knows his music and doesn’t rip you off. I’ve bought classic albums at this place at very good prices and I’ve even been able to put albums back when I haven’t had money at the time. If there’s something you’re after and you can’t see it, don’t be afraid to ask him if he has it out the back, even if he does look like the grumpiest man on the planet. 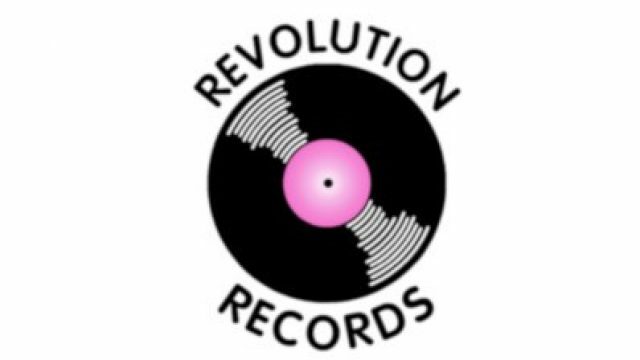 Revolution Records is working in partnership with Visual Vinyl to provide a wide range of records across many different genres for all tastes and budgets. The shop is based above the Hunt’s Bookshop in Rugby High Street.